PFW podcast 121: Which opening more attractive, Green Bay or Cleveland? 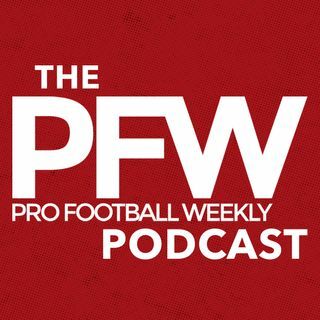 On the new PFW podcast, Eric and Arthur explain why the more attractive of the two head-coaching openings thus far might not be the one most expect. The guys also discuss Washington's QB flux with neither Alex Smith nor Colt McCoy a sure bet to be ready in time for the start of 2019 season and, as always, preview the good, bad and ugly in the NFL entering Week 14.